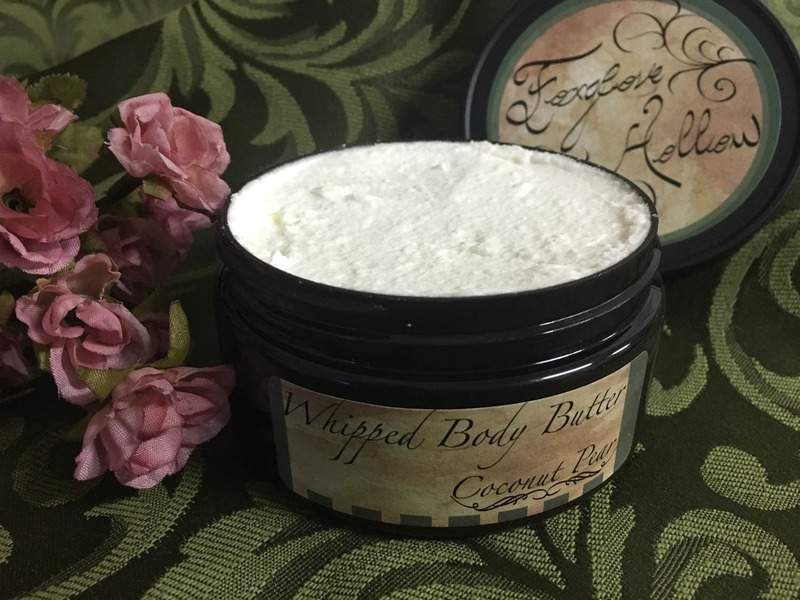 Each Body Butter is whipped to perfection with shea butter, mango butter, and coconut oil, along with many natural ingredients to lock in moisture and leave your skin feeling smooth and conditioned. You won't be able to decide from these 8 different scents! 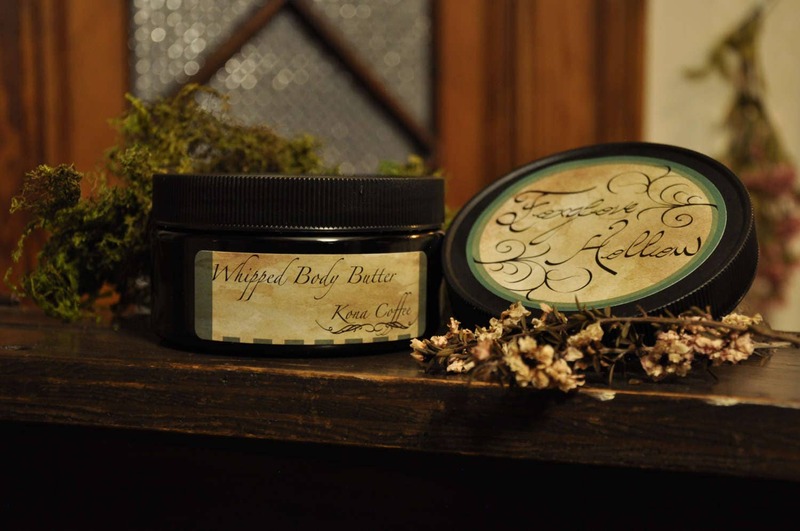 Pair with Foxglove Hollow Sugar Scrub for a mini spa experience you can have every day! Foxglove Hollow features some products with custom blended scents. Try a Leo's Lane body butter, a light inviting scent blending hints of fresh lavender, crisp apples and forest oak.